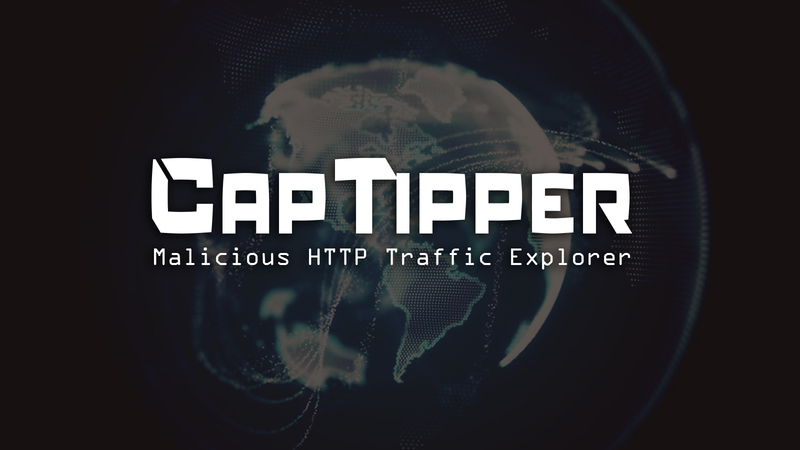 CapTipper is a python based tool to analyze, explore and revive HTTP malicious traffic. The tool provides the security researcher with easy access to the files and the understanding of the network flow, and is useful when trying to research exploits, pre-conditions, versions, obfuscations, plugins, and shellcodes. 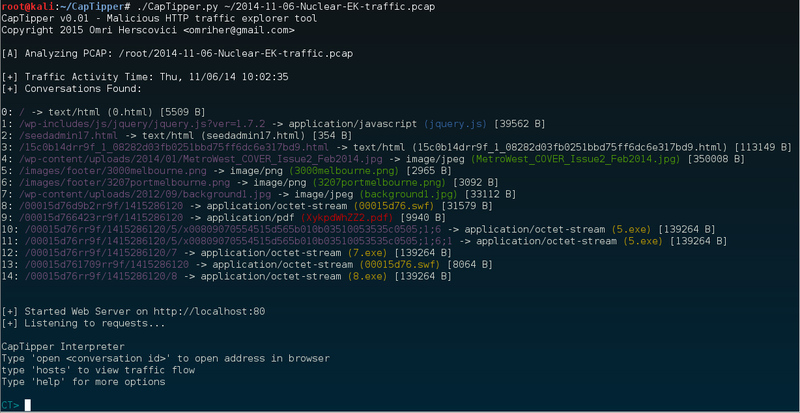 The user can at this point browse to http://127.0.0.1/[host]/[URI] and receive the response back to the browser.